View our HVAC services today. 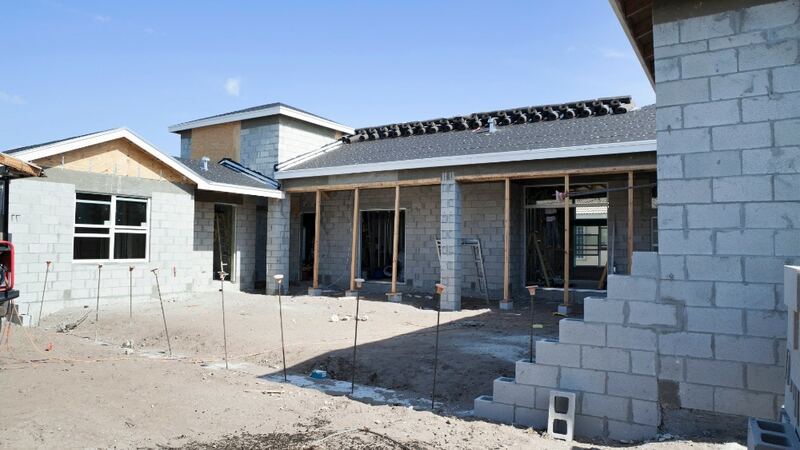 We provide outstanding repair, replacement and installation services to our Miami communities. Harpers Air is the leading company for all of your air conditioning and cooling needs. 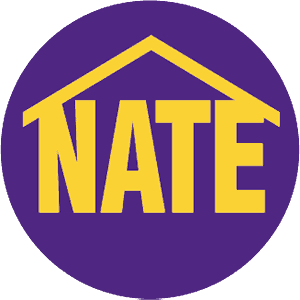 Our technicians are qualified professionals who will get the job done right for your home or business. 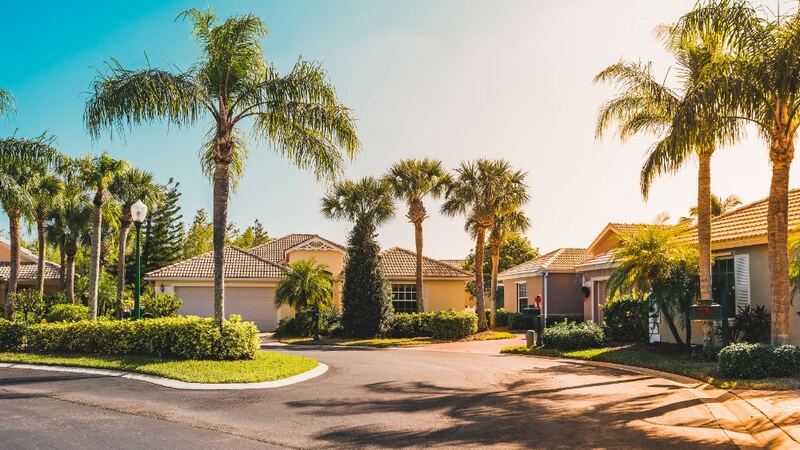 Keep your family cool and comfortable with the BEST resdiential services in South Florida. 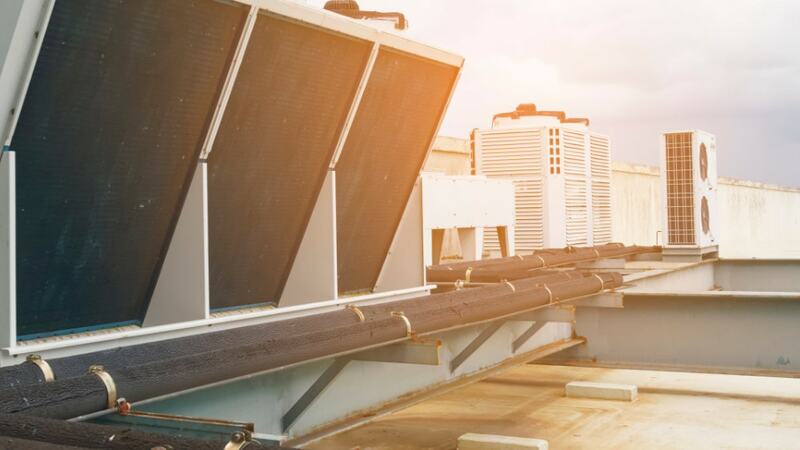 Commerical HVAC Services from Haper's Air will give you and your office or building complete peace of mind. Let Harper's Air help you complete your new home or building with our New Construction HVAC Services. 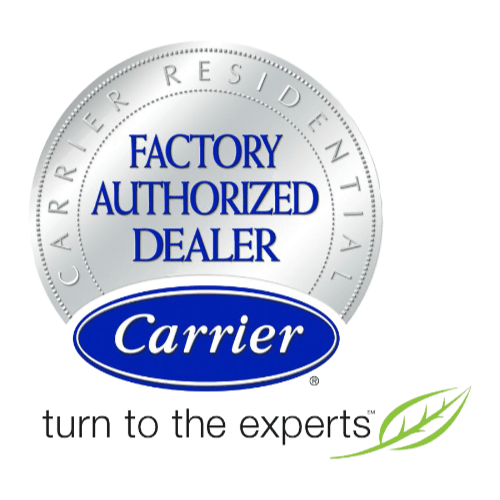 Harpers Air is South Florida's Premier Certified Air Conditioning Contractor. Family owned ad operated since 1969 we have been providing quality products and services to thousands of customers across South Florida. We would like to add YOU as our next satisfied customer. “One of the best company's I've have had the pleasure of doing business with. Purchased a new Trane A/C. The installers were efficient & very pleasant to deal with. Fernando came out to give me an estimate & fully explained what my options were. I highly recommend Harper's Air for all your cooling needs.” – Marilyn S.
Air conditioning isn’t exactly a stimulating topic to bring up at parties. It’s not something most people think about too excessively. But at Harper’s Air, we’re obsessed with it! 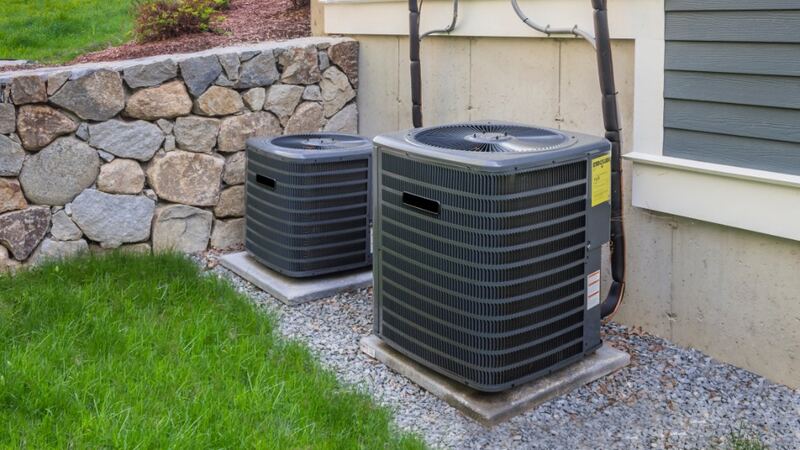 We want to share with you some things that you may not have known about your air conditioner. 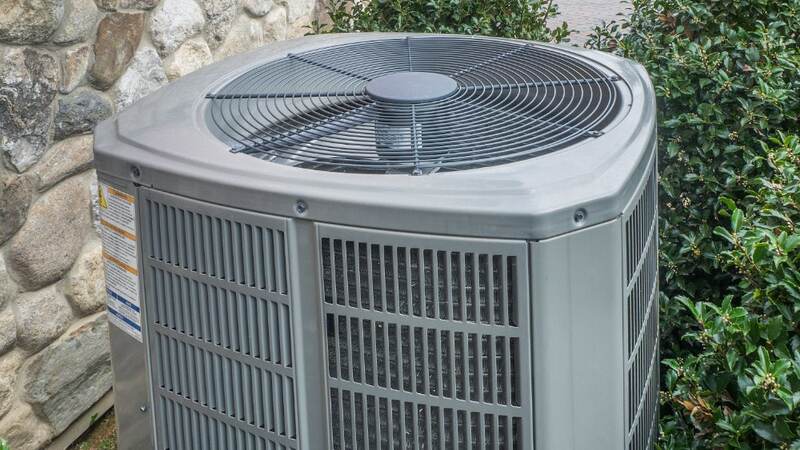 An air conditioner, just like a car, needs regular maintenance and service to run efficiently. 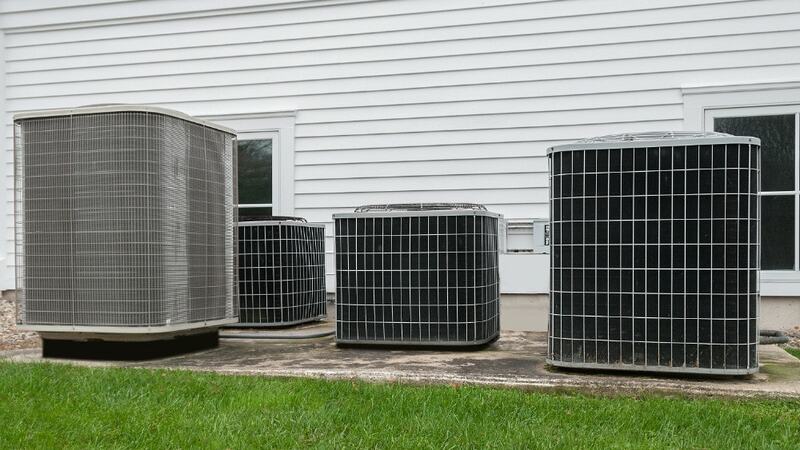 At Harper’s Air, we recommend getting your air conditioning unit serviced and cleaned once a year.